First time on the market since 1964! This is a wonderful opportunity to make this your new home. COSMETIC FIXER. PRICED ACCORDINGLY. FIX AND SAVE!! NO BLIND OFFERS! HOME NEEDS WORK. However the roof, dual pane windows (with plantation shutters), and pool pump have all been updated. 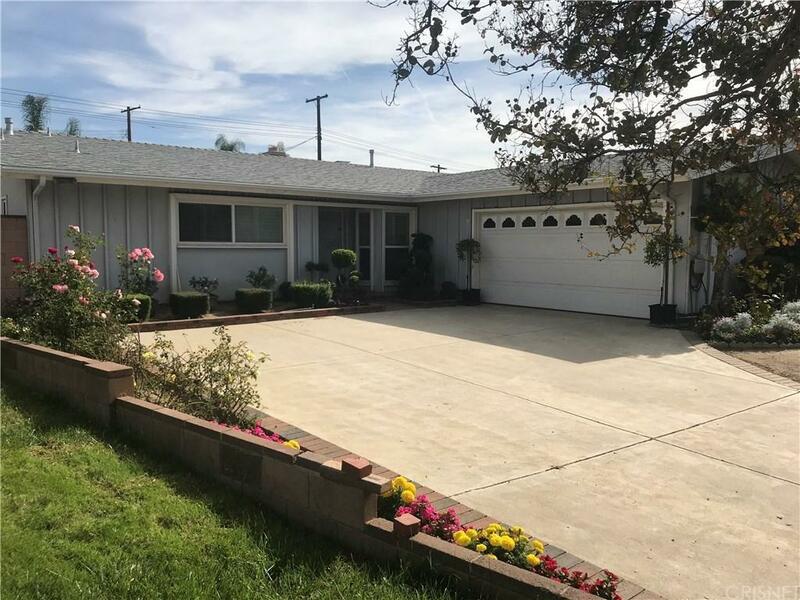 This home is sitting on big lot at the end of a beautiful tree lined cul-da-sac with almost zero traffic and no backyard neighbors! Your new home has a grand entry feel with its 42" wide front door and large foyer. It has a brick fireplace, big bedrooms, big bathrooms, tons of cabinets, and a true master with a big walk in closet. There is a separate laundry room and pantry with a 1/2 bath off the kitchen. You have sliding doors in both the family/dinning room and living room leading you out to the big pool and spacious backyard . You will LOVE this floor plan. 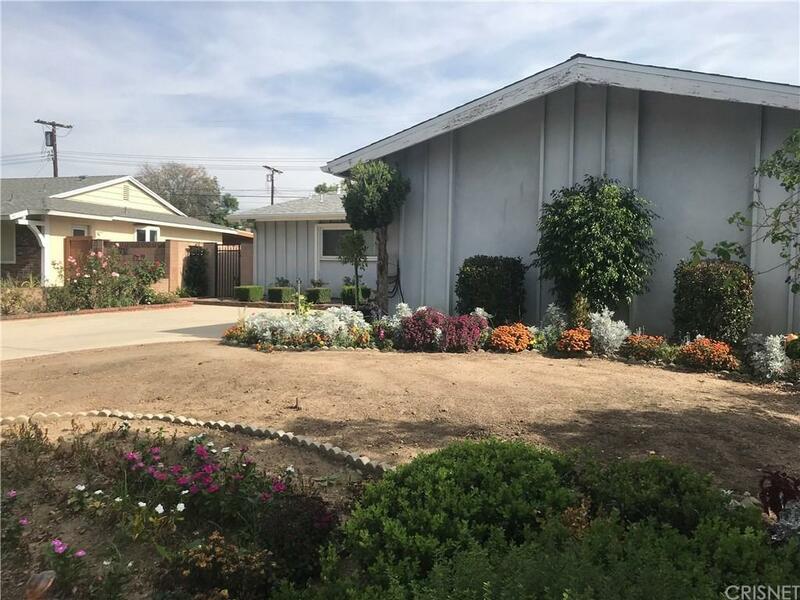 Your new home is begging for a current face lift and is in need of some serious repairs and landscaping. Bring your designer, contractor and a hammer. Start making your dream-home dreams come true! Separate hot tub / spa is empty and non operable. CAUTION WHEN VIEWING! 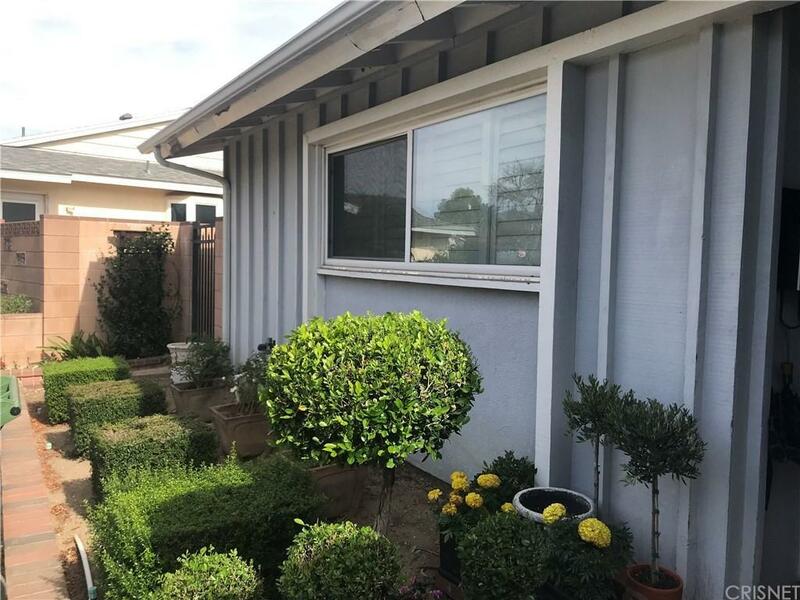 Sold by Kevin Grant BRE#01519125 of Re/Max Plaza Realty. 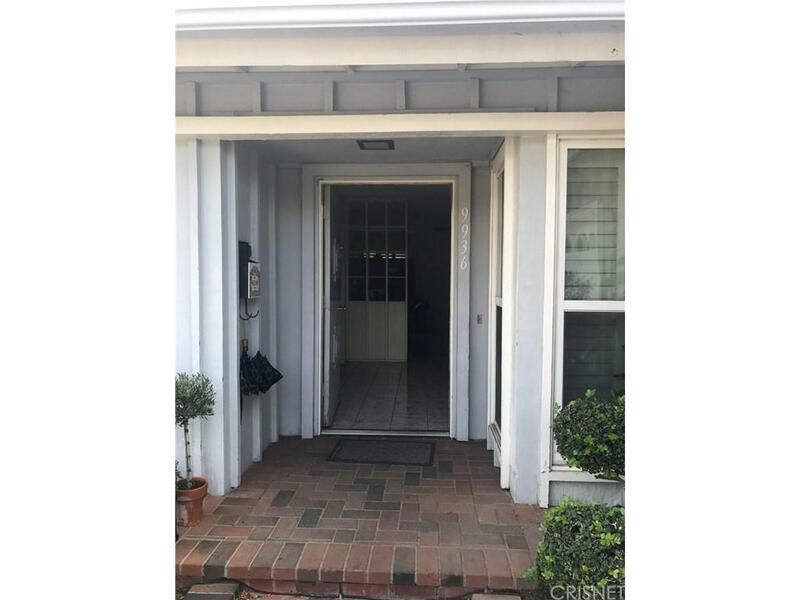 Listing provided courtesy of Sharon Stonefield DRE#01519125 of Rodeo Realty.